It’s funny what a little distance can do. Last year was our first white Christmas, spent high in the Austrian Alps. It snowed on Christmas Eve and we spent a week in the bosom of warm Austrian hospitality – candlelight feasting, skiing and tobogganing . 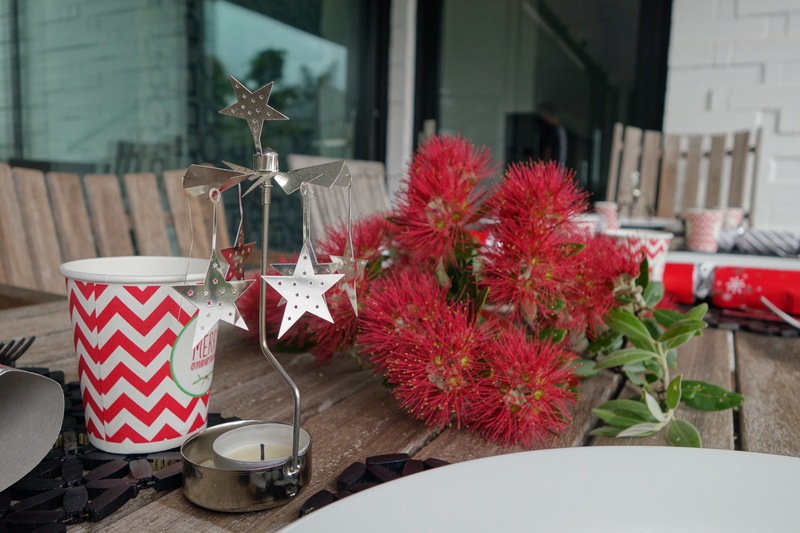 It was such an enchanting and different experience that I feared that returning to normal – no matter how good to be with all the family again – would be a disappointment. 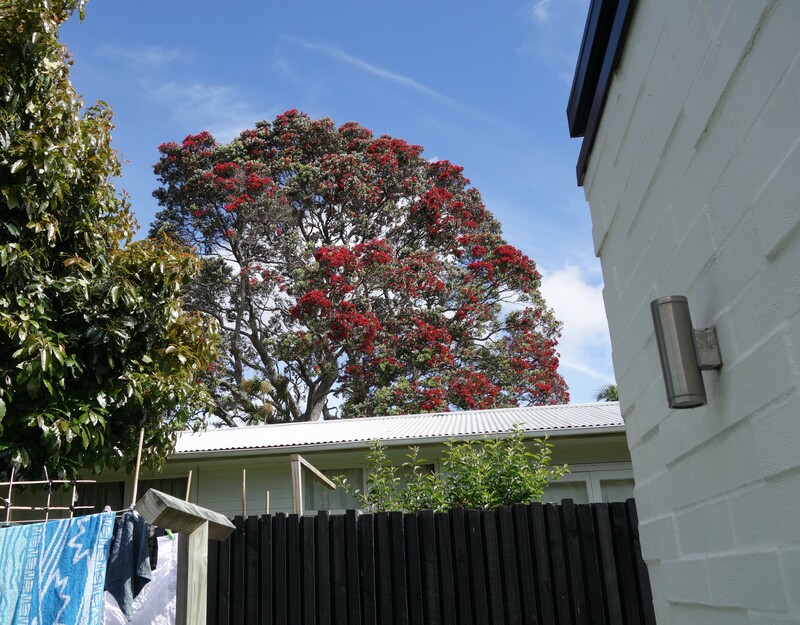 Then, while hanging out the washing the other day (bear with me) I looked up to see the blood-red blooms of the pohutukawa tree at the neighour-two-doors-over.